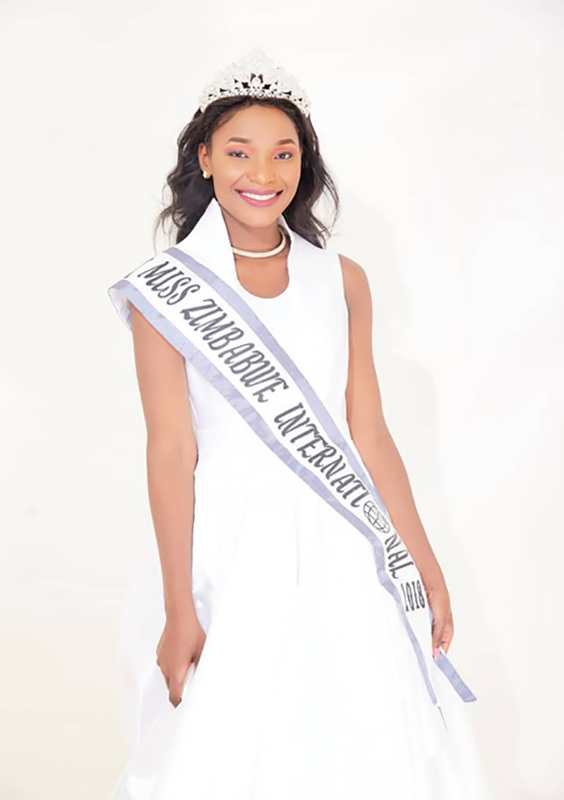 ZIMBABWE will be represented by 23-year-old Tania Tatenda Aaron at the 58th edition of the Miss International pageant which will be held early next month in Tokyo, Japan. 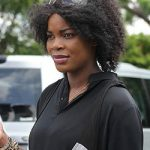 Tania, the reigning Miss Zimbabwe International, will battle hopefuls from some 80 other countries for the global crown. 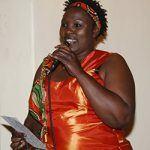 “The winner besides being crowned Miss International 2018, will become the global ambassador for the Miss International Foundation which raises funds for children suffering from various disabilities and less privileged children around the world,” the Miss Zimbabwe International Trust said in a statement earlier this week. “Tania leaves for Japan this week to join other global candidates for a 22 day bootcamp leading to the Finale for the crowning ceremony of Miss International 2018. Tania impressed Trust judges when she participated in the Miss Tourism Zimbabwe pageant. “Tania recently competed in the Miss Tourism Zimbabwe pageant,” the Trust explained. Running under the theme ‘Achieving a world where women can live with positivity, inner strength and individuality’, the pageant will be held on November 9 at the Tokyo Dome City Hall in Tokyo. 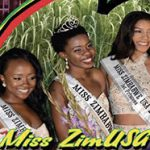 The Miss Zimbabwe International pageant, which started in 2000 has, over the years, largely developed diaspora models in countries such as USA, Canada, UK and South Africa. This year the pageant also included modes from rural Zimbabwe to help empower girls from “remote and poverty stricken (areas) by giving them self-esteem skills as well as offering the winner an educational bursary”. 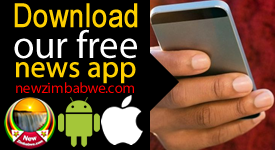 The Trust has meanwhile, already invited entries for Miss Zimbabwe International 2019. Said the organisers; “The winner will have a once in a lifetime opportunity to represent the nation at Miss International and be part of the 2020 Japan Olympic Games.